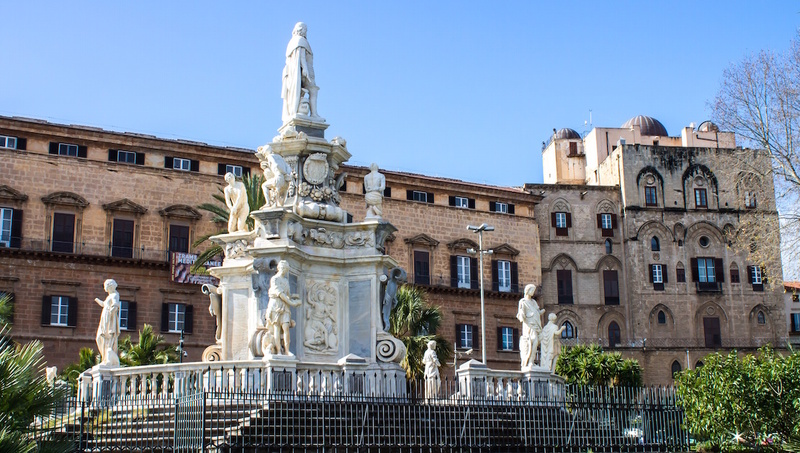 Palermo, Sicily is colorful, loud, historic, and never short of things to see and do! Adventure is palpable in this unique city. Be sure to squeeze these tourist sights in between the exploration. 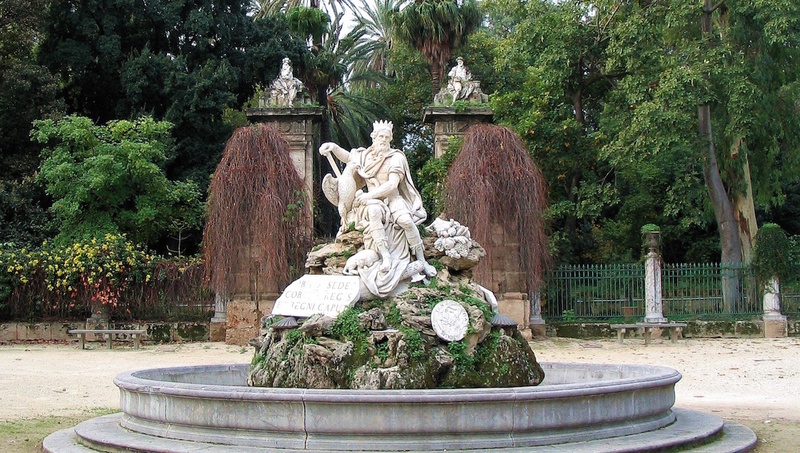 This wonderland is not only a botanical garden, but also a prestigious research and educational facility belonging to the University of Palermo. This Moorish castle derives its name from the Arab word “dear” or “splendid.” Completely unique to the region, the castle is a must-see with a fascinating history to explore. Football fans, rejoice! In Palermo, soccer is life. Catch your favorite team away from home or cheer with the locals. Quattro Canti is some of the earliest urban planning in Europe. Four impressive Baroque buildings line the square, representing the 4 seasons, 4 Spanish kings and 4 patron saint. It's the oldest royal residence in all of Europe. 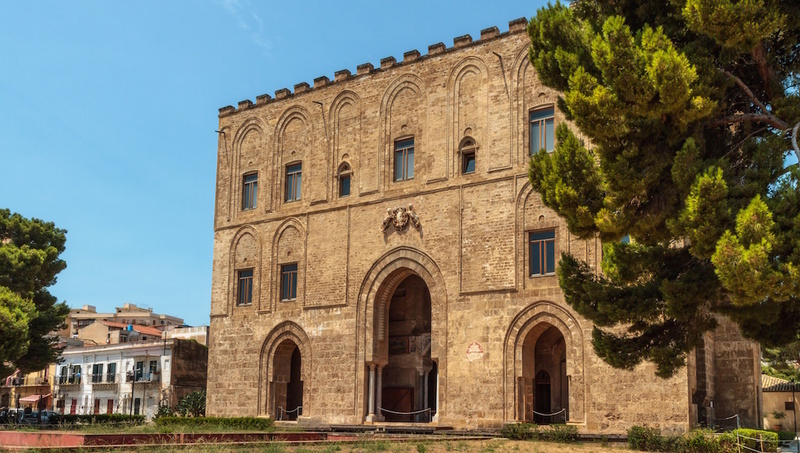 Today it is the seat of the regional parliament of Sicily, but the most impressive Arab-Byzantine rooms are open to tour. 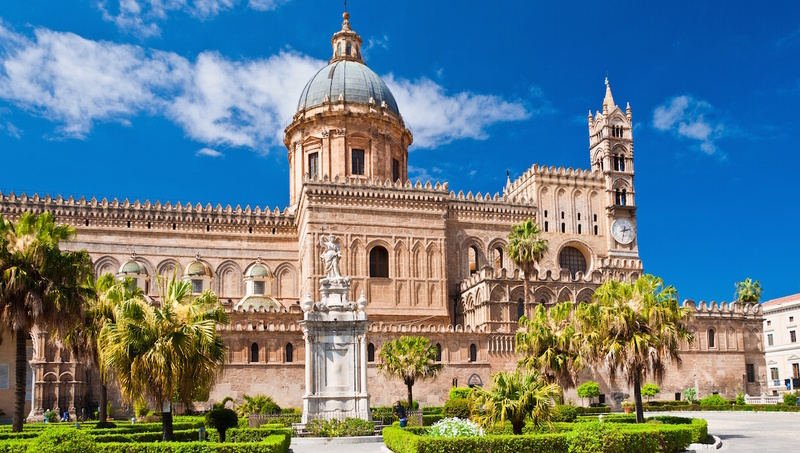 The Palermo Cathedral was made for the architecture buff who will be able to spot Norman, Moorish, Gothic, Baroque and Neoclassical influence all in the same incredible structure. This church is sometimes called the “palace church,” and it's nothing short of regal inside. Prepare to be awestruck gazing up at the Saracen arches covered in Byzantine mosaics. 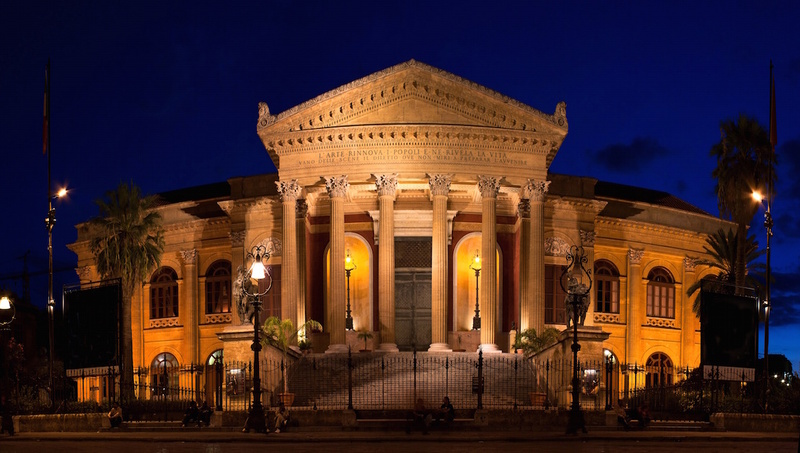 Structurally celebrated for its perfect acoustics, Teatro Massimo is also the third largest opera house in all of Europe. Creepy tourist destination or incredible historical document? 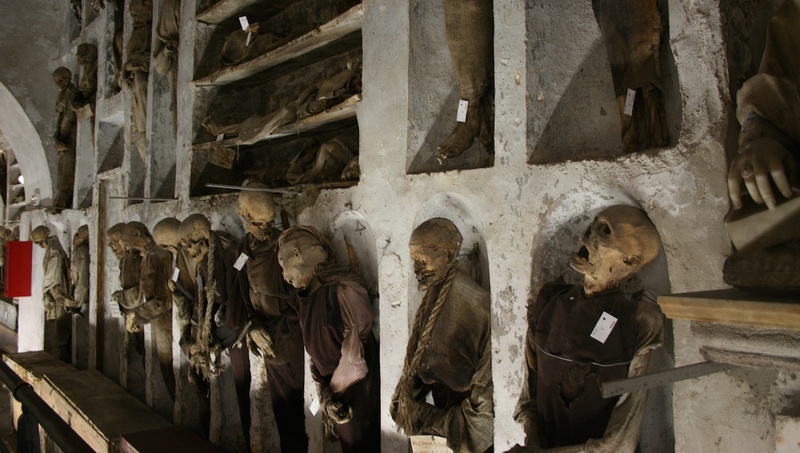 These Palermo catacombs are sure to be memorable to say the least. Palermo beaches are a must! Mondello is the nearest and easiest to reach by Palermo bus #806. It’s true for most European cities, but especially Sicily’s regional capital. Start in the Old City; admire the architecture and take spontaneous breaks in the many squares. If you can wait, try to plan your visit for September, when the temperatures are more bearable, the summer crowds are dying down, but the water is still warm and pleasant. 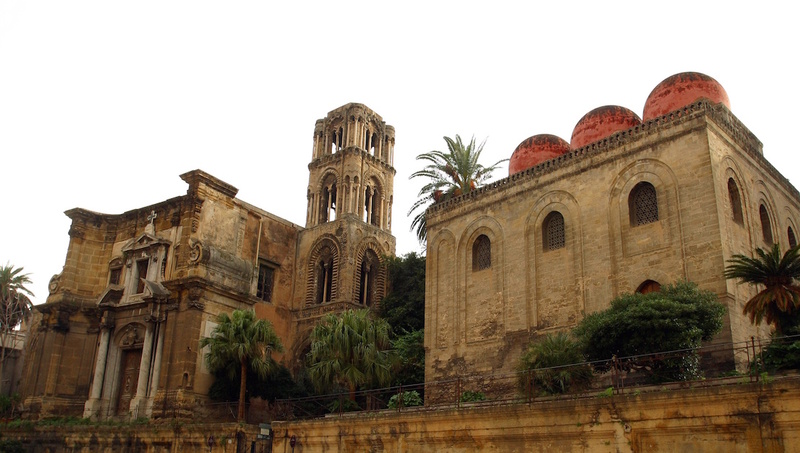 Want to discover all there is to do in Palermo? Click here for a full list. It was amazing and it exceeded my expectations!!! My tour guide was amazing. 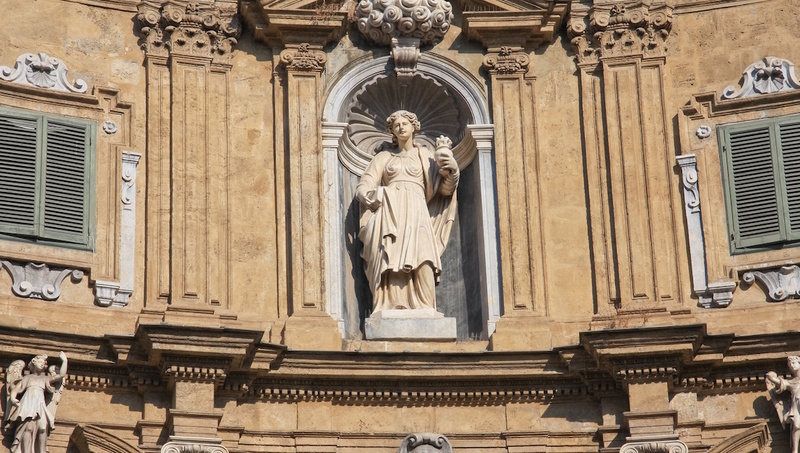 My time in Sicily was limited and I had a rather ambitions list of attractions to explore. She called me the day before of the tour to ask my about my preferences and she planned a schedule that covered all the things that I wanted to see. She even offered to use her scooter and she took me to amazing sites. She made me feel very comfortable and I had a great time with her. I strongly recommend her. This site is a must-see. Our driver, Michael, earns top ratings. He is a great driver (Palermo is wild), has a great personality, is very knowledgeable and punctual and delivers information in English clearly. The van is clean & comfortable. Rest stops were appropriate. Overall, the tour is highly recommended, and so is Michael. Fabrizio is super likable and knows a lot about his home city. During the tour we tried the typical food of Palermo and learned the origin of the names of the food that partly differ to the Italian names. It was also possible to ask him about the Sicilian lifestyle and he showed us his home town from a personal point of view which was very interesting. Of course the history of this stunning city is remarkable and we highly regret that we could not spend more time there. We promissed to come back and we can really recommend the tour with Fabrizio.